Levine told ET that he “absolutely 100 percent” considered the decision to perform. “I will never sit here and deny that,” he said. “I think that to have not done that would have been deeply irresponsible.” The NFL reportedly had a difficult time booking talent to perform at the show, with many performers declining over the league’s treatment of Colin Kaepernick over his kneeling during the national anthem in protest of police brutality. (Both Rihanna and Pink are said to have turned down the job out of solidarity with Kaepernick, who has been blacklisted from the NFL.) Maroon 5 will perform with Big Boi and Travis Scott, with the band and Scott agreeing to donate money to Big Brothers Big Sisters of America, and Dream Corps, respectively. 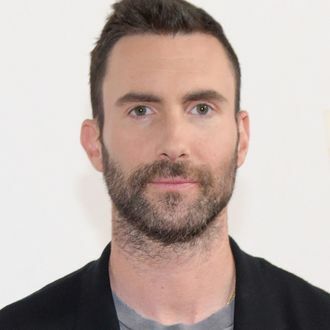 Instead of focusing on the controversy, Levine said the band would prefer to “move on from it and speak through the music.” Should we expect a Songs About Jane remix titled Songs About Structural Inequality, the Legacy of Slavery, and Police Brutality?